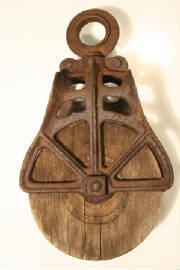 Antique barn pulleys range from plain to very decorative but all are a beautiful addition to any barn collection. These hard working parts of a barn have all the patina the work they have done would afford them, leaving each with a lot of unique character. 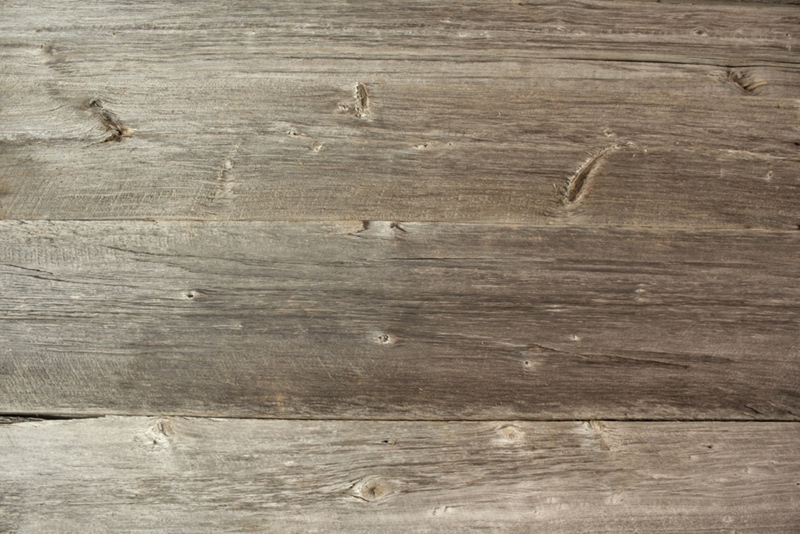 Interest in barn items sometimes focuses on pieces such as door and stall latches and other fixtures, ranging from the simple to the complex. Sometimes, hay equipment is the category that captivates the collector's attention. 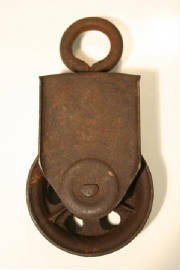 Collectibles range from the heavy items, like hay trolleys and rails, to smaller pieces, like barn pulleys. These pulleys would make a beautiful addition to any antique hardware collection, as a decorative piece on one of our Barn Wood Mantels or just a conversation accent piece on a shelf. Our understanding to this point is that the barn pulleys that have a model number starting with an X are produced by the Starline company and the ones that start with an H are produced by F.E.Myers Co. 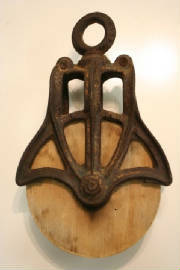 If you have any insite into this or any of our vintage antique barn pulleys for sale, please feel free to contact us. This standard solid steel pulley has a nice rusty aged look to it. Perfect for that modest cabin décor. 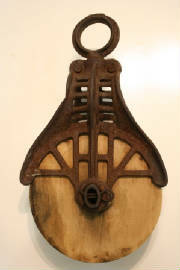 Nice cage pulley with wooden wheel. 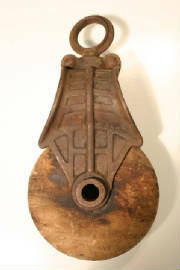 Excellent antique condition, this pulley is reminiscent of the many years of rope usage. 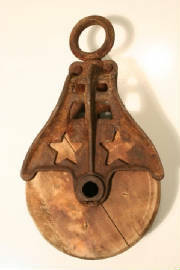 Cast iron and wood pulley. 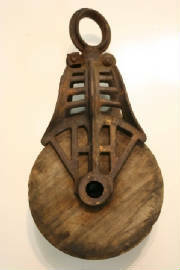 Cast iron and wood pulley with a great aged patina. Nice sized cast iron and wood pulley.